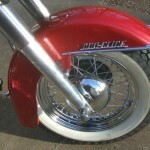 Restored 1960 Harley-Davidson Panhead Duo Glide Motorcycle. 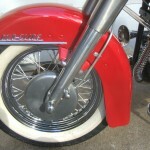 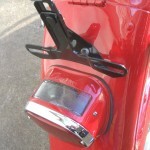 This Panhead Duo Glide was restored by its owner and repainted in metallic red and white. 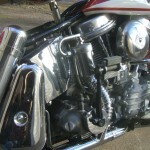 The engine was totally rebuilt top to bottom as was the transmission. 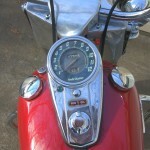 The correct generator and regulator were rebuilt. 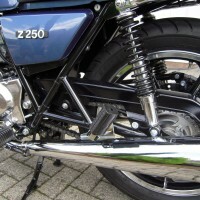 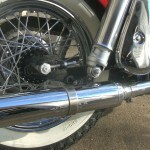 New diamond primary chain and rear chain. 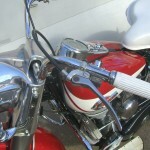 Harley-Davidson Panhead – 1960 For Sale or Wanted? 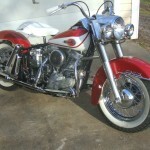 If you're looking for the perfect Harley-Davidson Panhead – 1960 for sale then take a look at the hundreds of restored classic motorcycles listed on our extensive Motorcycles For Sale pages. 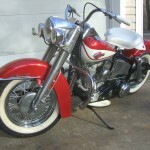 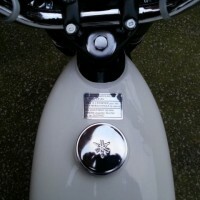 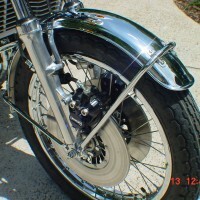 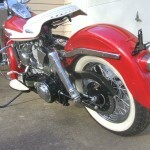 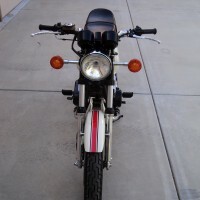 We regularly feature very nice restored Harley-Davidson Panhead – 1960 bikes for sale. 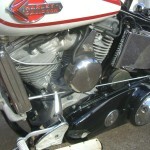 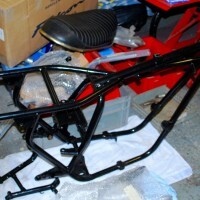 Spares and Parts for your Harley-Davidson Panhead – 1960? 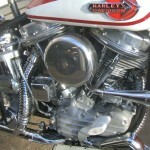 Workshop Manual for your Harley-Davidson Panhead – 1960?